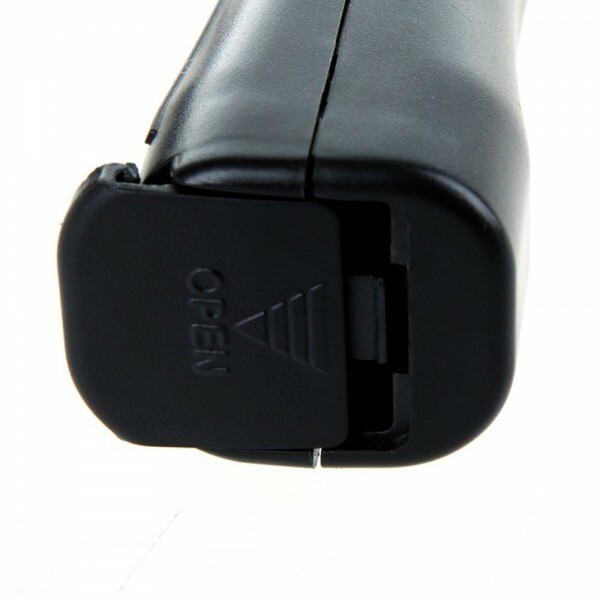 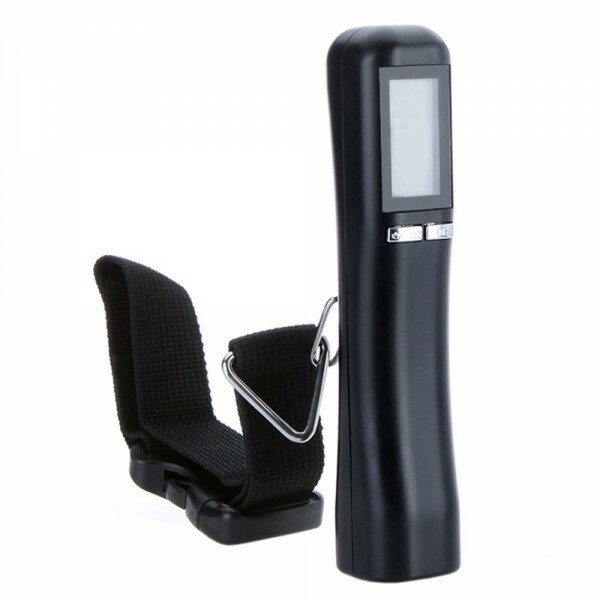 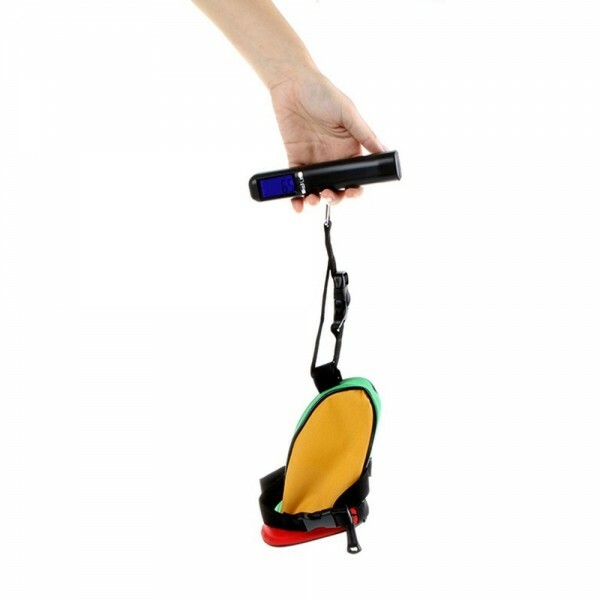 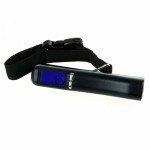 Portable electronic luggage scale for travel. 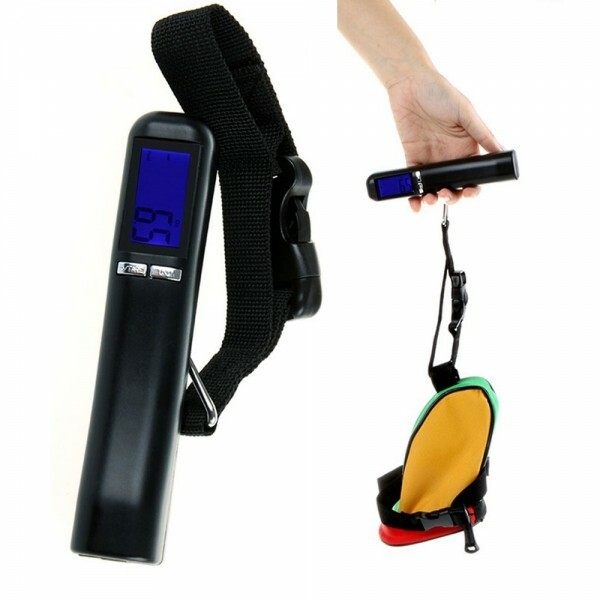 This 40kg x 10g Portable Hanging Handheld Backlight LCD Display Digital Electronic Luggage Scale for Travel will not let you down! 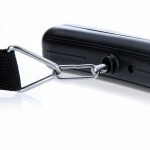 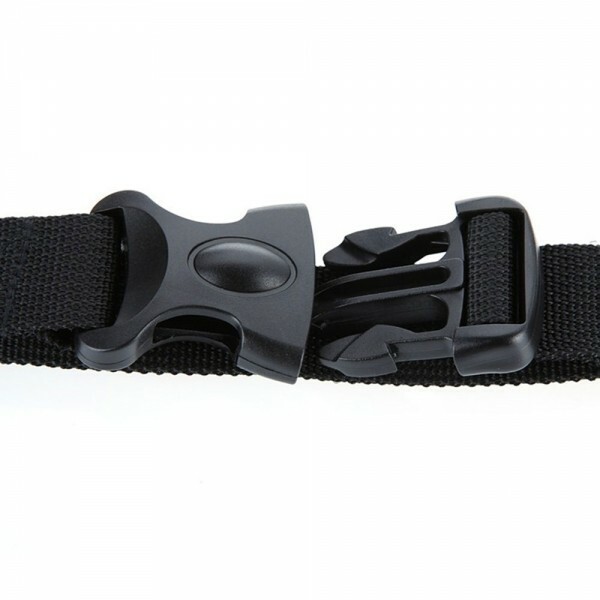 It is in cute spoon style, allowing you to put target inside. 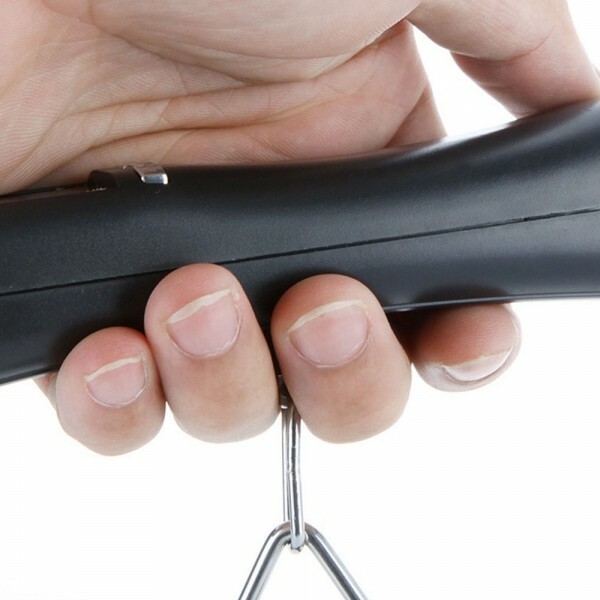 With meticulous craftsmanship and professional design, this electronic scale features high precision and accurate measurement that it can provide detailed and exact weighing information on the ingredients. 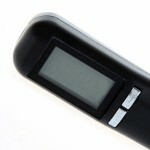 LCD screen display with blue backlight for easy viewing. It supports automatic power off for energy saving.